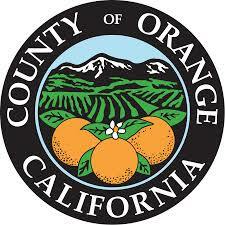 These sessions are designed to provide prospective vendors information on how to do business with the County and to answer questions regarding the County of Orange purchasing processes. Sessions are scheduled every first Thursday of every month (except holidays). To attend RSVP at http://olb.ocgov.com/business/vid. Vendors are required to RSVP to attend this event.